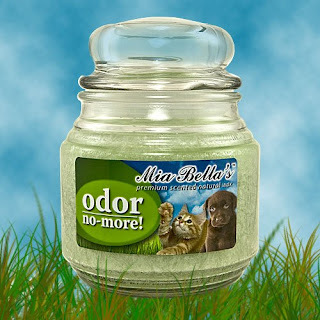 It Makes Scents is an independent distributor for Scent-Sations, Inc., home of the Mia Bella Gourmet Candle, Bella Mineral Makeup and Dermal Renu Anti-Aging Skincare. Vanilla is one of the most loved fragrances around the world. We combined the highest quality Madagascar Vanilla perfume with a mixture of exotic herbs to give you a scent that will mask any unwelcome odor! Weekly drawing is for (1) 9 oz. Jar Candle and (1) Car Air Freshener. Winning entry will be selected at random each Monday. You have to enter to win! Entry information is private and confidential. Information is private and confidential. On average, a home based business will yield you a $4,000 tax benefit per year!